Franklin Park Conservatory is one of my favorite wedding venues in Columbus. 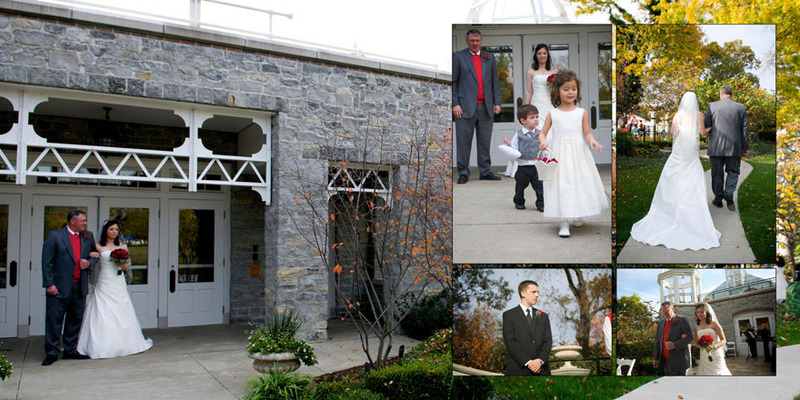 The venue has several different locations for wedding ceremonies and receptions. I looked through all of my weddings I have photographed there in the past and made a sample album for the venue. This album covers three weddings in the Palm House, Bridal Garden, West Terrace, and the Veridian. If you want to see this album in person ask for it at the Franklin Park Conservatory. I will have a copy in their office sometime next week.